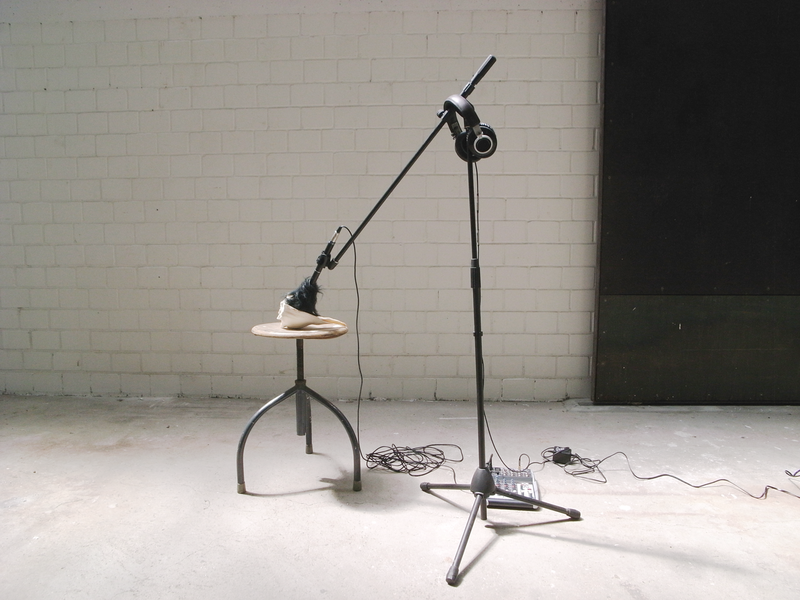 An experimental recording device. 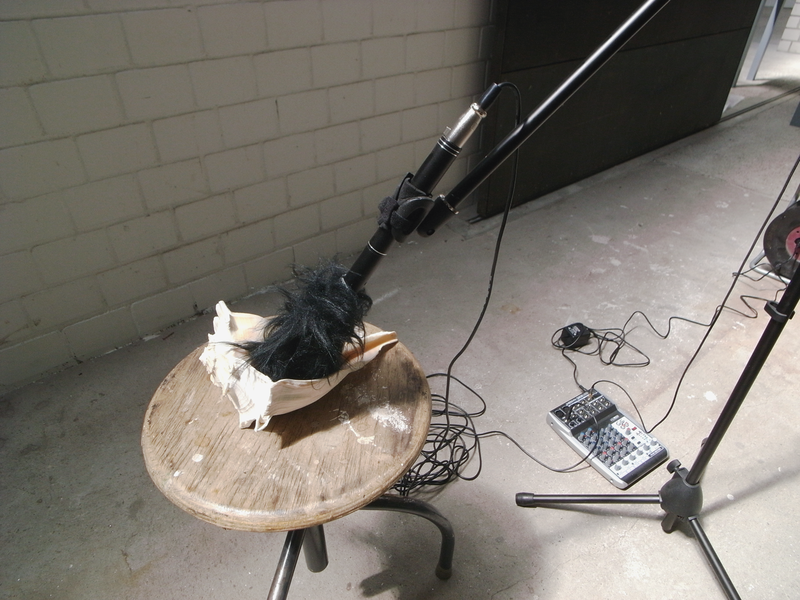 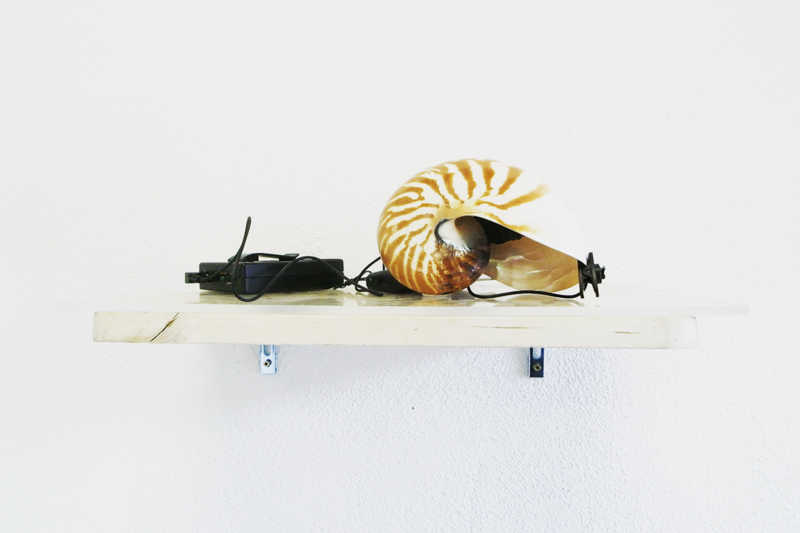 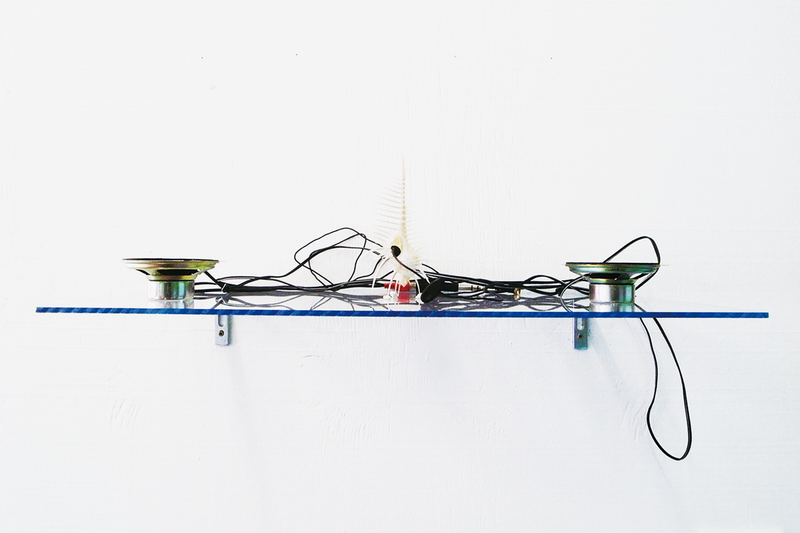 A spiralshell, a microphone and audio mixer were used together as an experimental recording device. 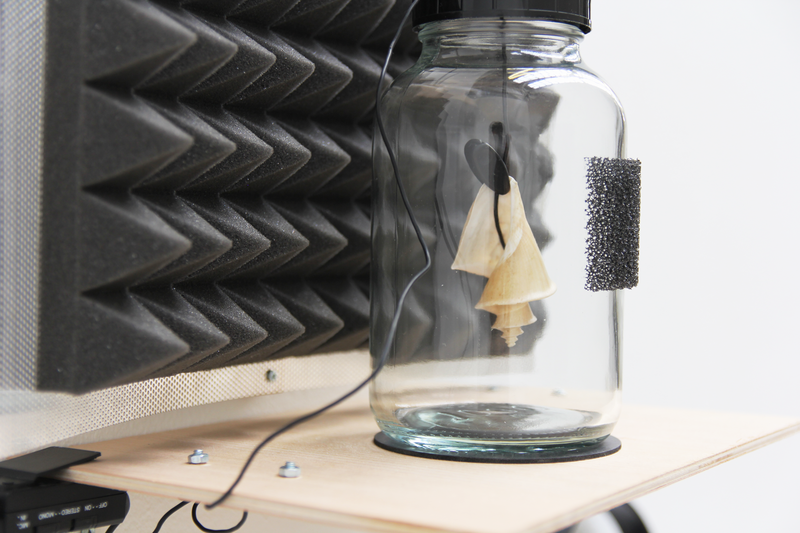 Sounds of the environment were recorded from inside the shell that has the form of a logarithmic spiral. 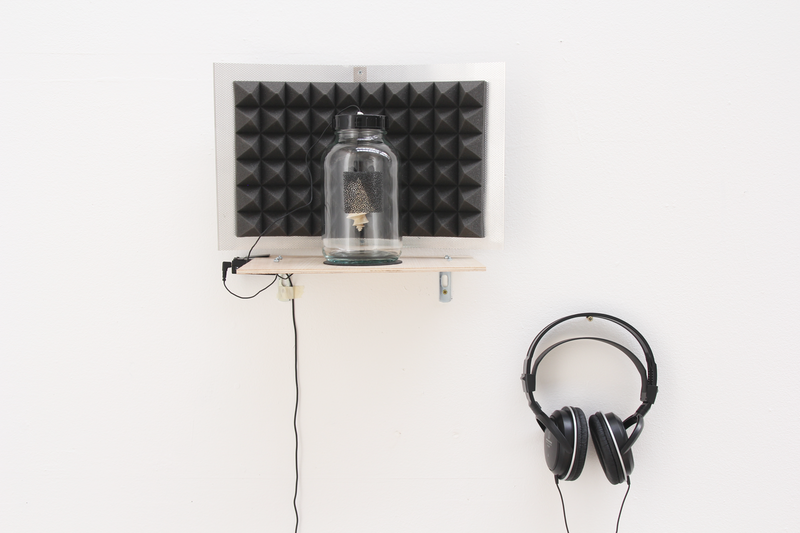 The mirroring of the environment by sound reflects the simultaneous attempt to document the flow of time in an unknown manner.